As well as designing beautiful picture coffins, we can supply a range of accessories for the day of the funeral and as a lasting and very special tribute. These A4 landscape hard back books contain one personalised sheet on the inside and an additional 20 blank page sheets for people to write memories and messages in. The outside cover can be printed to match any Colouful Coffins® design of your choice or you can choose an entirely bespoke image. 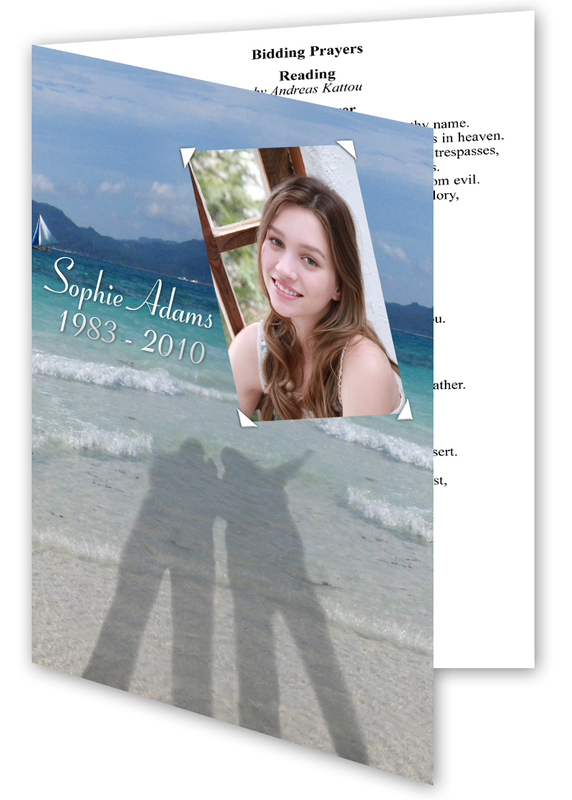 Personalised funeral service sheets which incorporate elements of the picture coffin design and provide information about the service for mourners. 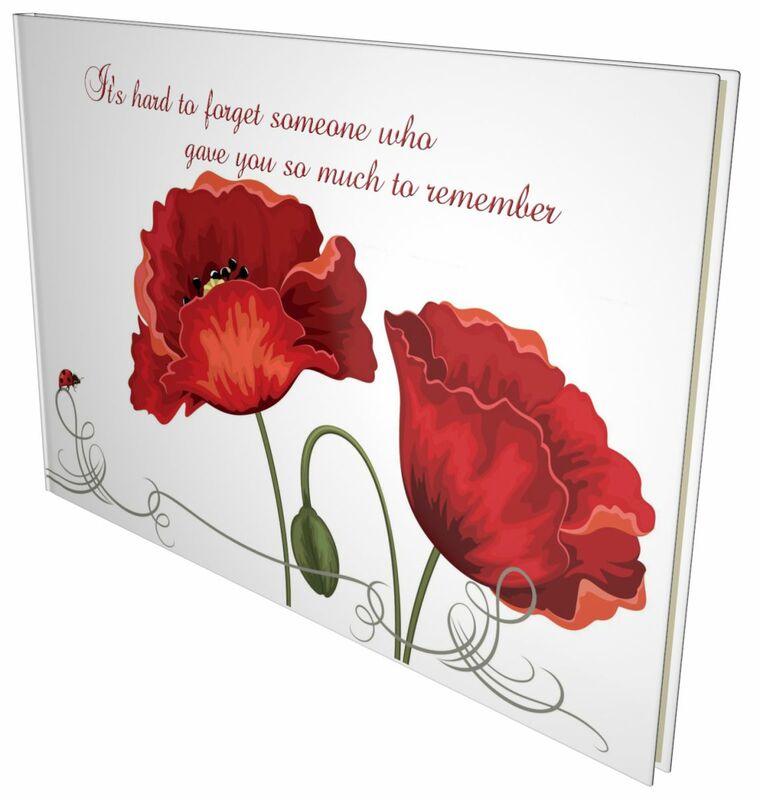 These can be designed to match a picture coffin design of the family’s choice or selected as a separate item. All the caskets can be personalised with a name, date, picture or message. Scatter tubes are ideal for families who wish to scatter the remains of their loved one in a special place. 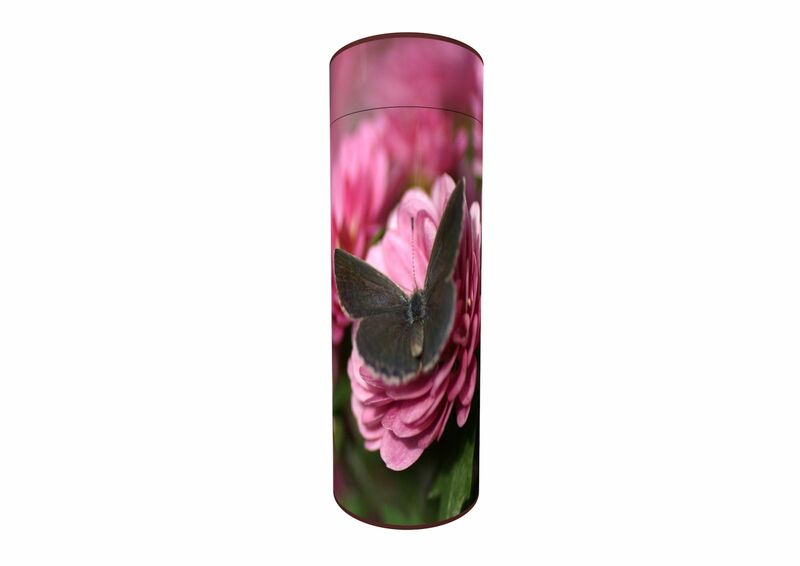 As with the cremated remains caskets, these can be personalised to match bespoke designs or any one of Colourful Coffins’ wide range of designs. Helping keep precious memories safe is the Colourful Coffins Memory Bear. Standing 17 inches tall, each bear can also be moved to a sitting position and is ideal for placing in a favourite corner or on a window ledge. 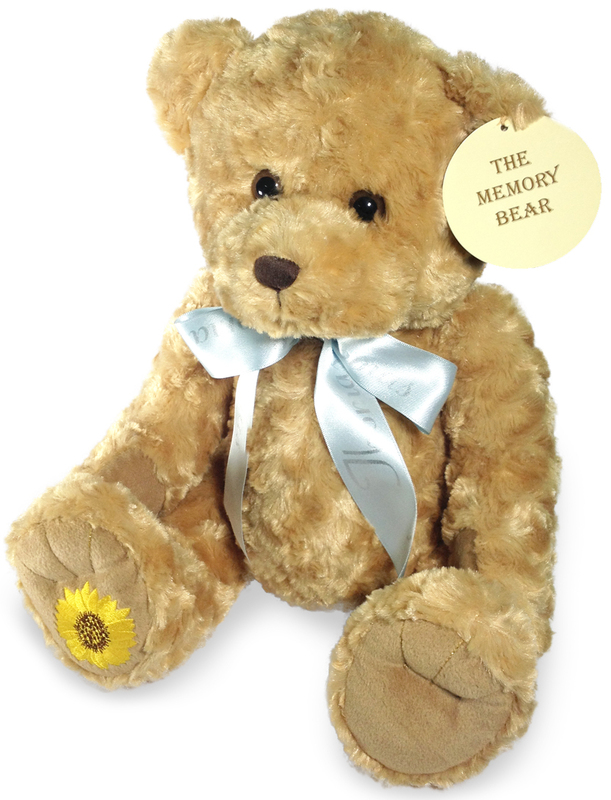 The Memory Bear has a specially-designed zip compartment to hold either a cremated remains container or much-loved keepsakes. Colourful Coffins’ memory boxes are the perfect place to keep treasured memories and mementoes. They can be designed to complement the design of the picture coffin or an entirely different design. The Sparkle range is ideal for memory boxes as the crystals add a very special finishing touch to precious memories.